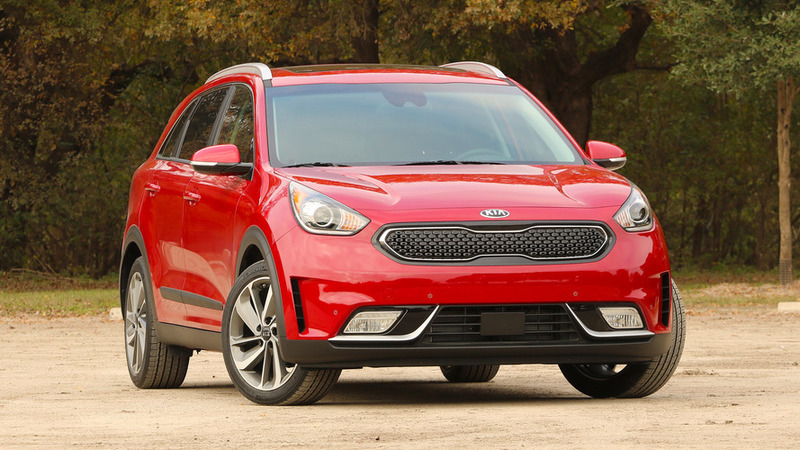 Kia overtakes Chevy and Hyundai for EV range, space, and comfort. 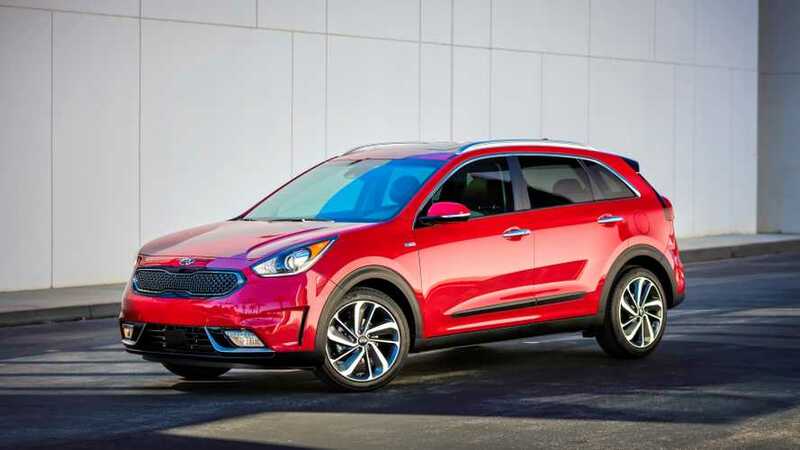 First U.S. deliveries are less than a month away. 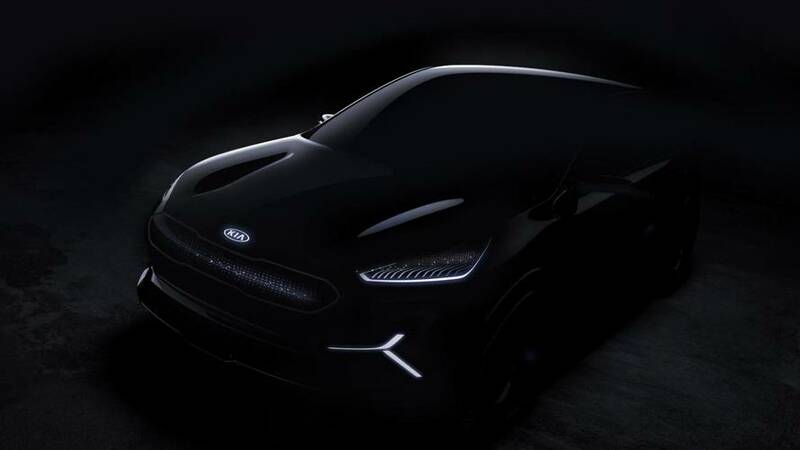 Getting high-tech headlights and a "never-seen-before" human-machine interface. 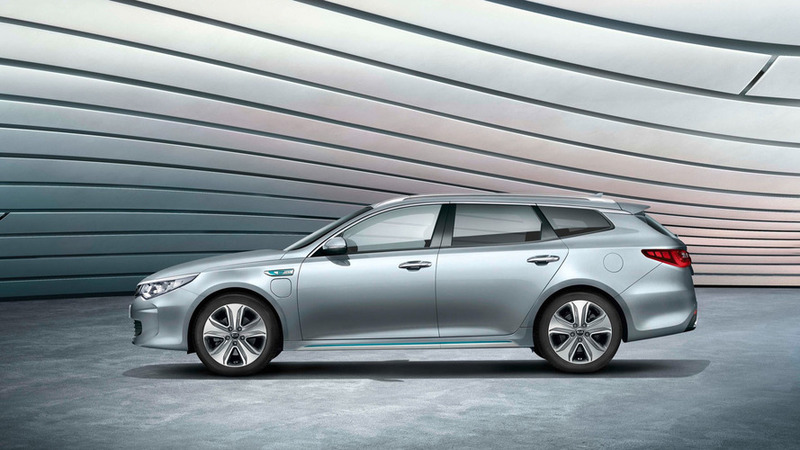 Will join the hybrid and plug-in hybrid versions for a three-member lineup, much like its sister model from Hyundai. 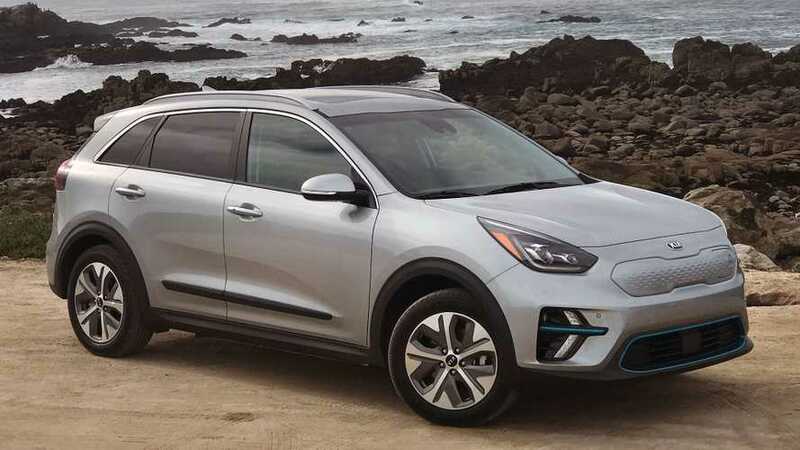 Due next fall, the plug-in Niro shares much of its powertrain with the Hyundai Ioniq PHEV. 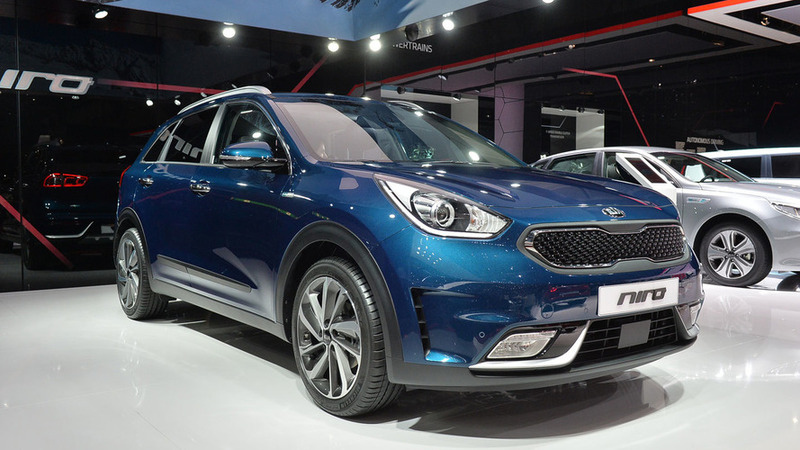 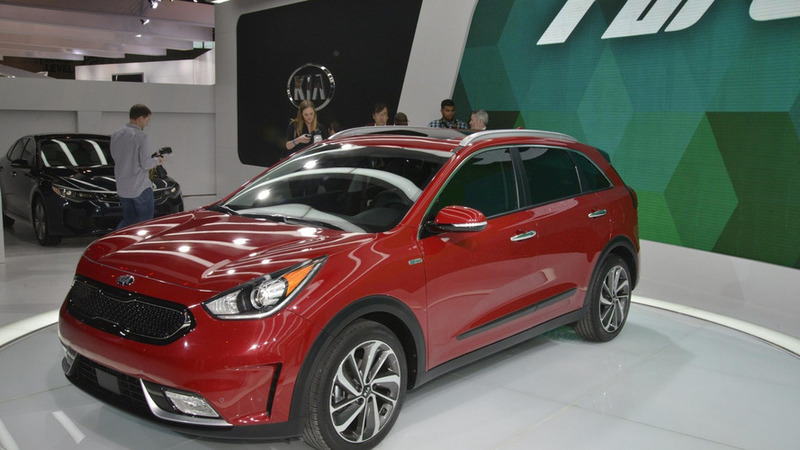 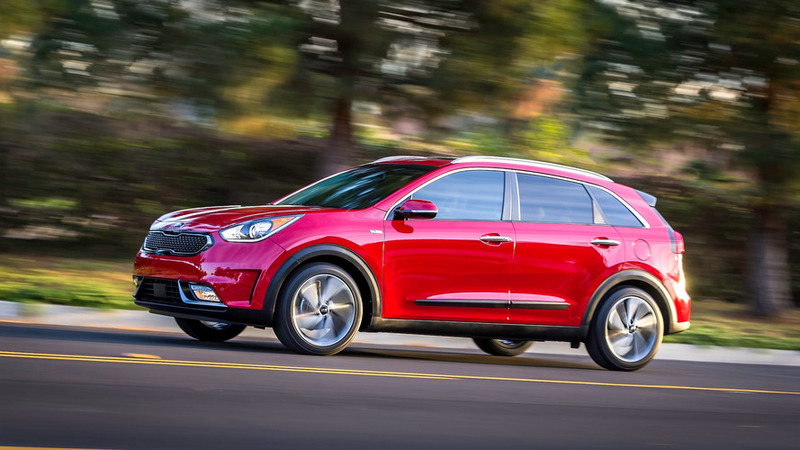 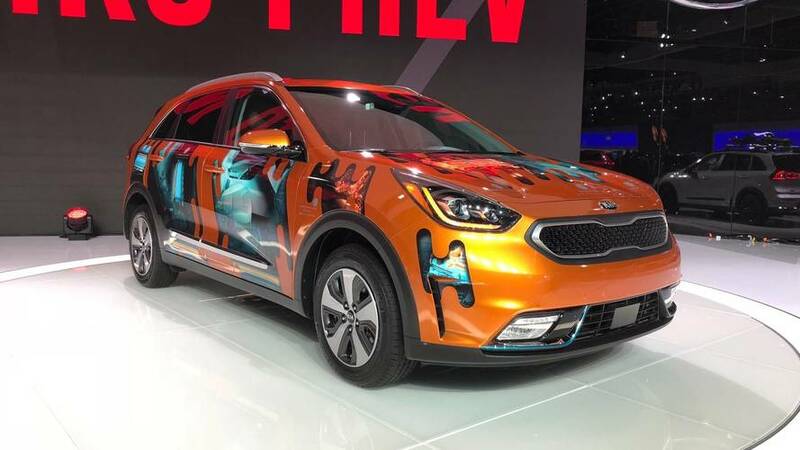 The Chicago Auto Show is underway as Kia has taken the wraps off the 2017 Niro.